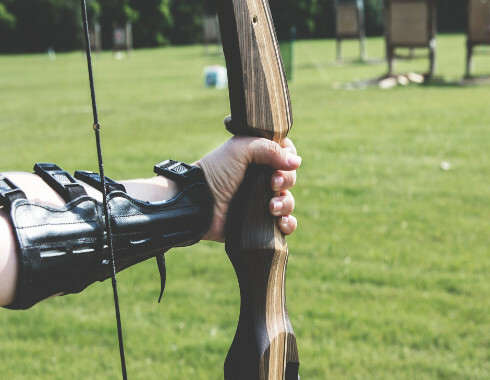 A 14-target course that goes through the woods to the East of the Aquatic Center access from the gravel road South of the Aquatic Center. Located on Sturgeon St next to City Hall. 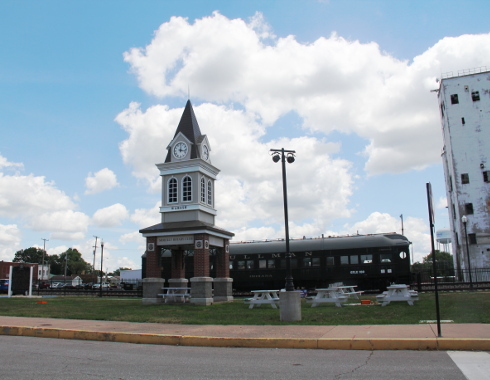 Depot Park features a Railroad Museum and a Pullman Train Car, a Bridge and a network of Bike Lanes. This park at Rothwell Park includes two different areas depending on the size of the dog. It includes picnic tables, benches, water hydrants, a double gated entry area where the owner can unleash their dog and a restroom for owners. Located on Russhaven Drive, this 10 acre park is named after the Fox Family whom the City purchased the land. 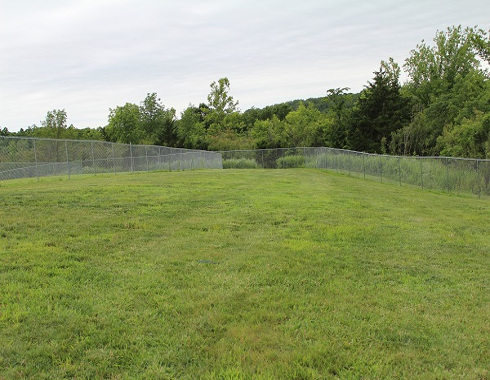 Amenities include Fox Shelter, a playground, restroom and open play areas. Fox Shelter can seat approximately 60 people. 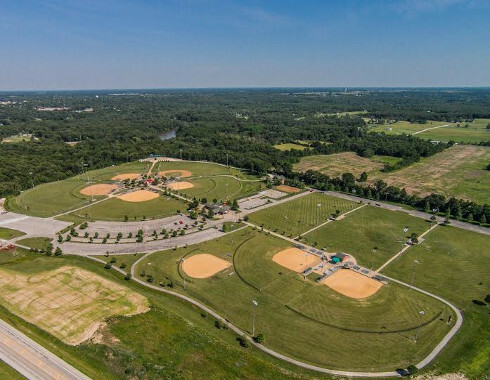 This facility includes eight baseball and softball fields, three multipurpose fields, a playground, restrooms, concessions, a walking trail, batting cages, baseball courts and two sand volleyball courts. 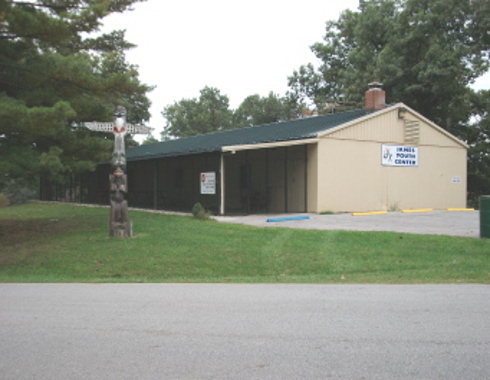 The complex is located at 1399 Wright Road in Moberly. This 2,500 square food facility is near the center of Rothwell Park. It contains a large meeting room, a fireplace and kitchen. This facility will hold up to 150 people. 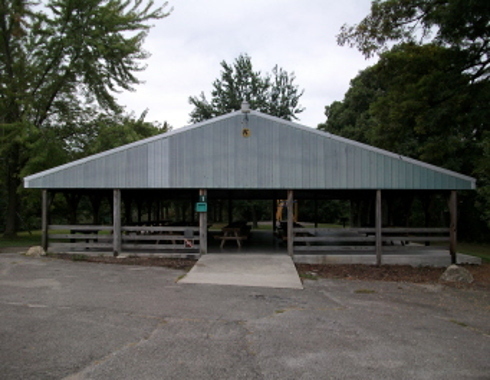 This 45×14 hexagonal, enclosed structure is in Rothwell Park. The doors can be opened up in nice weather. The facility holds up to 100 people. 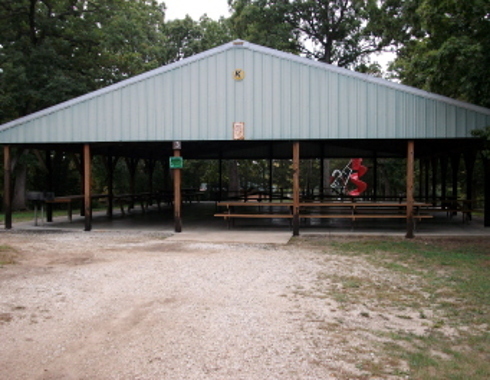 Lake Pavilion is located next to Rothwell Lake and Candy Cane City. It has picnic seating for up to 100 people and it measures 50×40. Amenities of the Park include small open shelters, BBQ grills and a restroom. 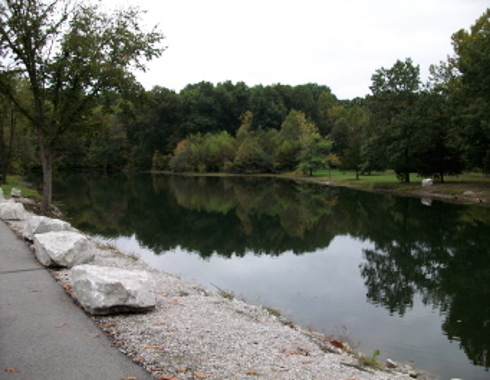 Fishing and hiking are popular activities in this park. 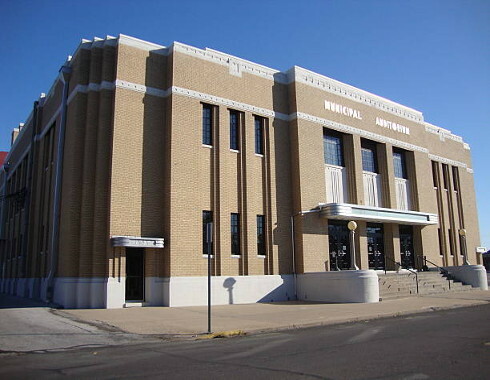 This historic landmark is located in Downtown Moberly and was built in 1939. Its architecture and charm make it a great location for any event. Just as the name says, this area to overlook the lake is a perfect spot for an open-air gathering or picturesque photos. 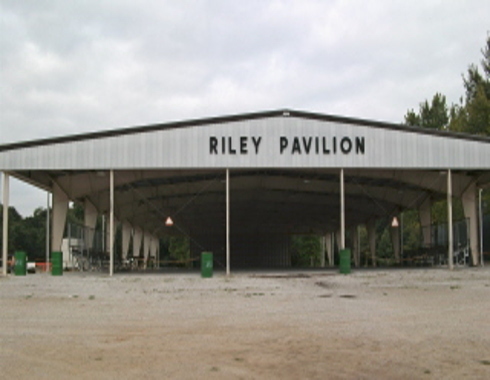 The largest of our parks covered shelters, this facility measures 100×200 feet. It is located between the lodge and the agriculture area in Rothwell Park. This park is located on the West side of Moberly. It has 465 acres and hosts the majority of the park system’s amenities such as the Aquatic Center, Moberly Mini Train and more. It is open daily from 5:00 a.m.-11:00 p.m. 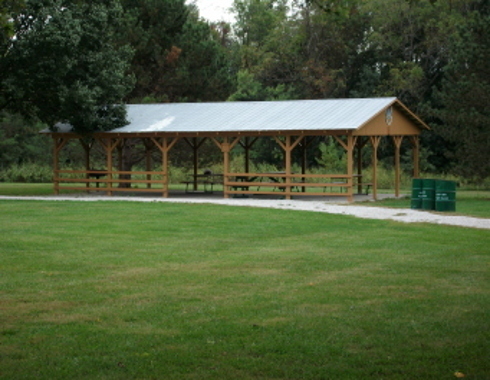 This 60×50 foot shelter is located near the Northeast Corner of Rothwell Park, near Park Drive. It can seat around 130 people and has a BBQ Grill, playground and a view of deer pond. 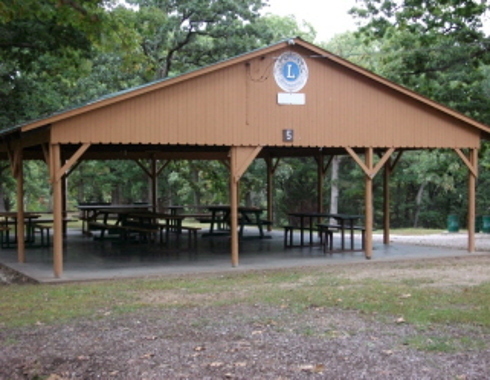 This shelter is located in Rothwell Park near the handicapped accessible boat ramp on Rothwell Lake. Amenities include a BBQ Grill, playground and a view of Rothwell Lake. The shelter measures in at 60×48 feet and can seat around 130 people. 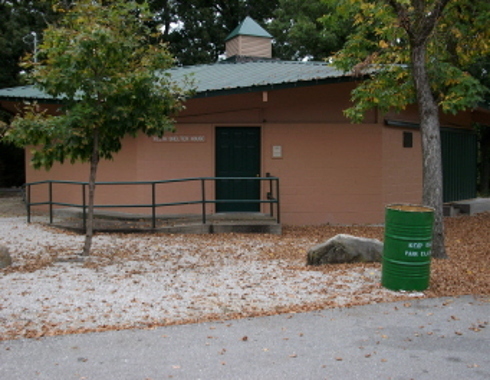 Also, known as the Lion’s Club Shelter, this facility is located on the West side of Rothwell Park. It measures at 40×30 feet and will sit up to 60 people. This shelter includes a grill and a playground nearby. 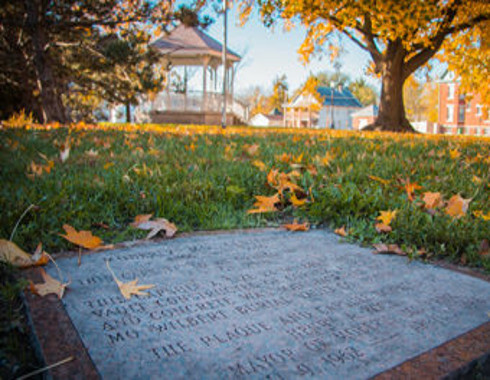 This park facility is located in Downtown Moberly on the corner of Reed and Hagood Street behind the Post Office. 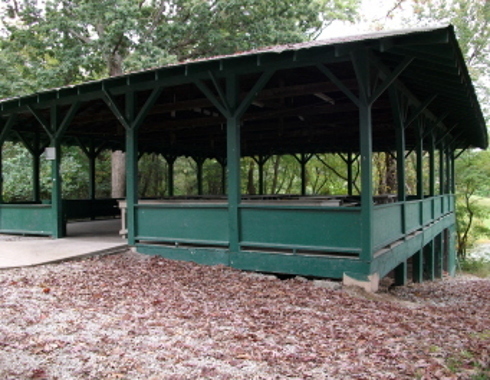 This park features a Gazebo and has been in existence since the early 1900’s. 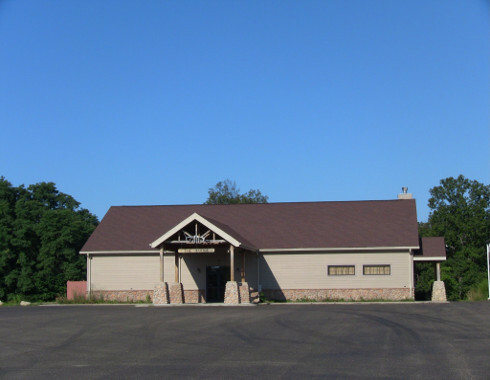 This 4,000 square foot multipurpose building is on the West side of Rothwell Park. It can seat up to 200 people and facility amenities include a patio, kitchen and a fireplace. 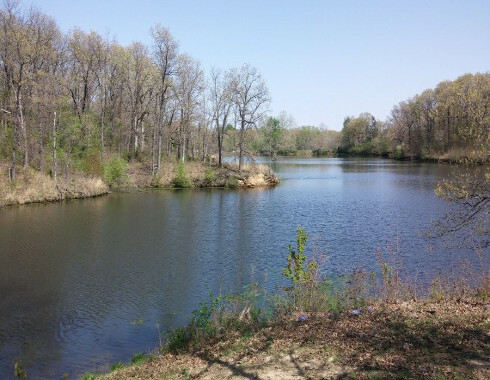 This land is over 43 acres of undeveloped land that sits West of Waterworks Lake and South of the Howard Hills Athletic Complex. This location is perfect for horseback riders, mountain bikers, hikers and bird watchers.